As more and more of these charities arise, I am becoming more and more concerned with where the actual dollars are going to. I myself am extremely careful and try to investigate fully before ever releasing my own hard-earned dollars. However I am also concerned for the amazing people out there with kind hearts that are seeing these and opening up their hearts and wallets and possibly being scammed. 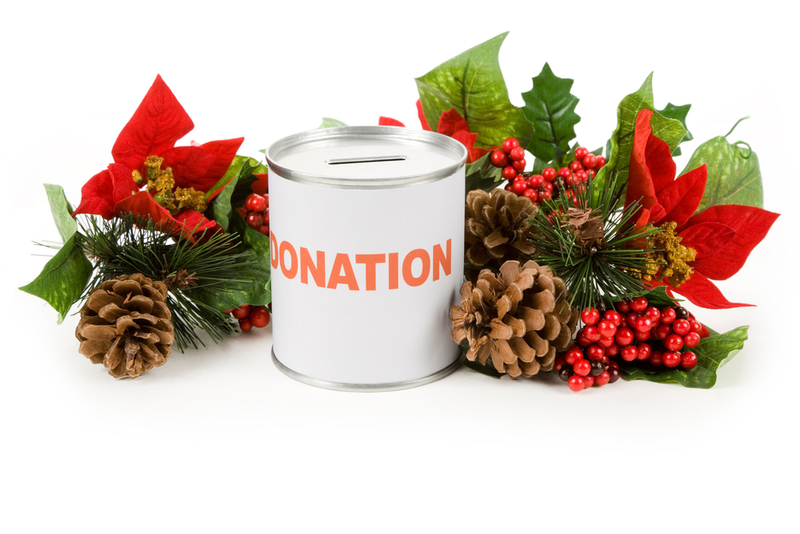 Now everyone is completely free to donate wherever, whenever and however much you want. But please take the time to investigate and make sure that these donation requests are legitimate. If it makes you feel good and you have the dollars, then fine. I am not trying to tell anyone who to donate to. What I am trying to do is make some stop and think before you donate your hard-earned dollars. I see all too often people donating who truly don’t have an extra dollar, but because they want to help they send anyway. Again, if this is what you wish to do, this is awesome but please make sure these requests for money are legitimate and the cash is truly going to where it is claimed to be going. I am seeing so many people asking for dollars now and for so many different reasons, that it is getting harder and harder to figure out who is legit and who isn’t. My own dollars are very limited and I only donate to birds in need and I make sure that the request is valid. The main problem with donating to charity is that the world is full of scam artists happy to falsely pose as a charity in order to collect your “charity budget” for themselves. 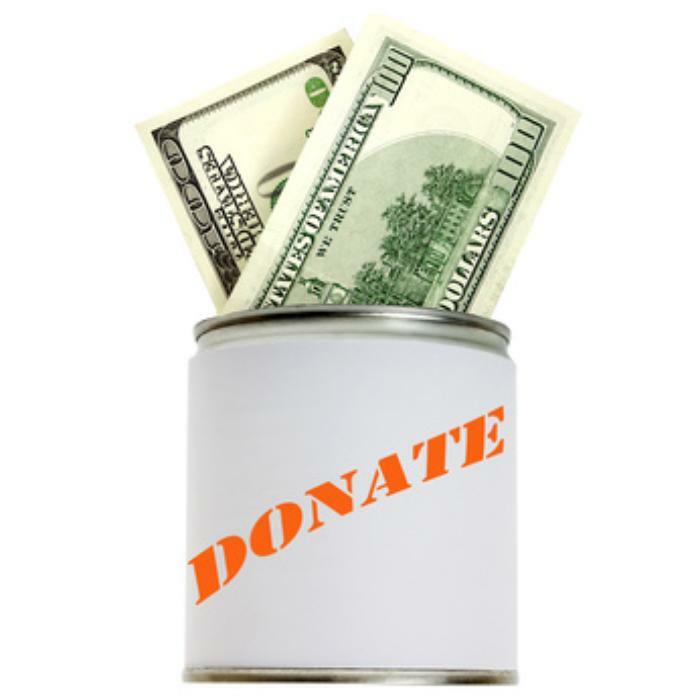 Other scam artists will collect money in the name of legitimate charities but keep the lion’s share of donations for themselves, rather than give it to the charity in question. When I do donate, I also only donate directly to the source in need. As we near the Christmas Holiday it is even easier for the con artists to pull at the heartstrings of everyone and we open our hearts and wallets to easily at times. 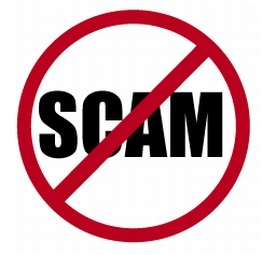 The National Consumers League (NCL), the nation’s oldest consumer advocacy organization, has issued an alert to consumers that con artists will and do take advantage of our generosity this time of year with bogus charities posing as legitimate ones. I would never say not to help others in need, just make sure that you know for sure where your donations are going. Someone in need…then donate directly to them and that way there is no chance of anyone confiscating the donation for themselves. Any legitimate organization is going to keep records and track where all donations come from and where they are going. They should be able to account for every single dollar when asked and without hesitation.